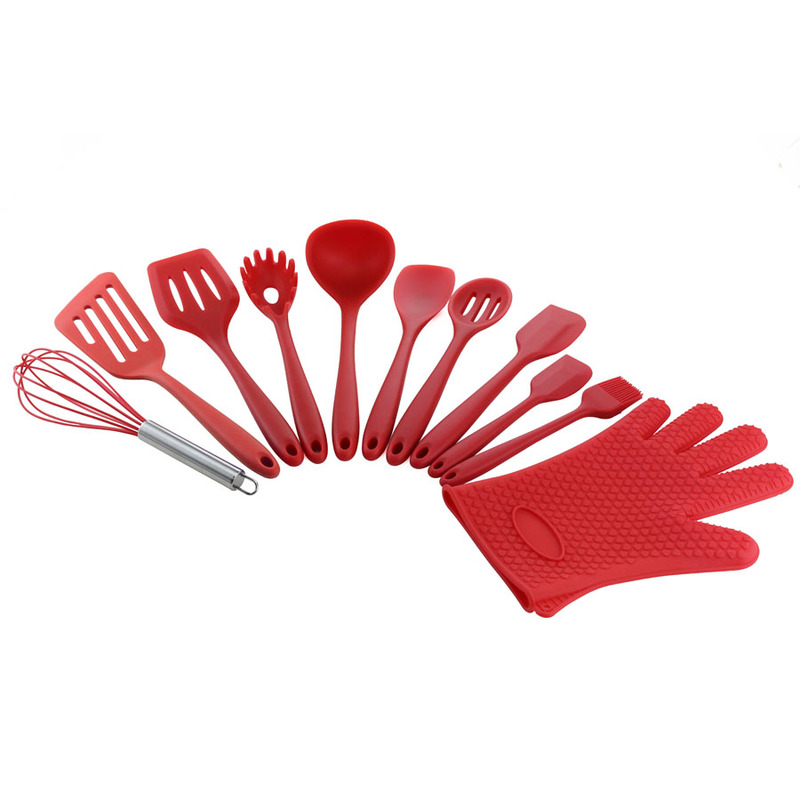 Having that said, if you choose any random Silicone Kitchen Utensils, there are chances that you`ll get disappinted with the quality and performance of your newly bought Silicone Kitchen Utensils, that`s why we`ve decided to recommmend you Silicone Kitchen Utensils, that actully performs better as compared to other Silicone Kitchen Utensils available in the market. 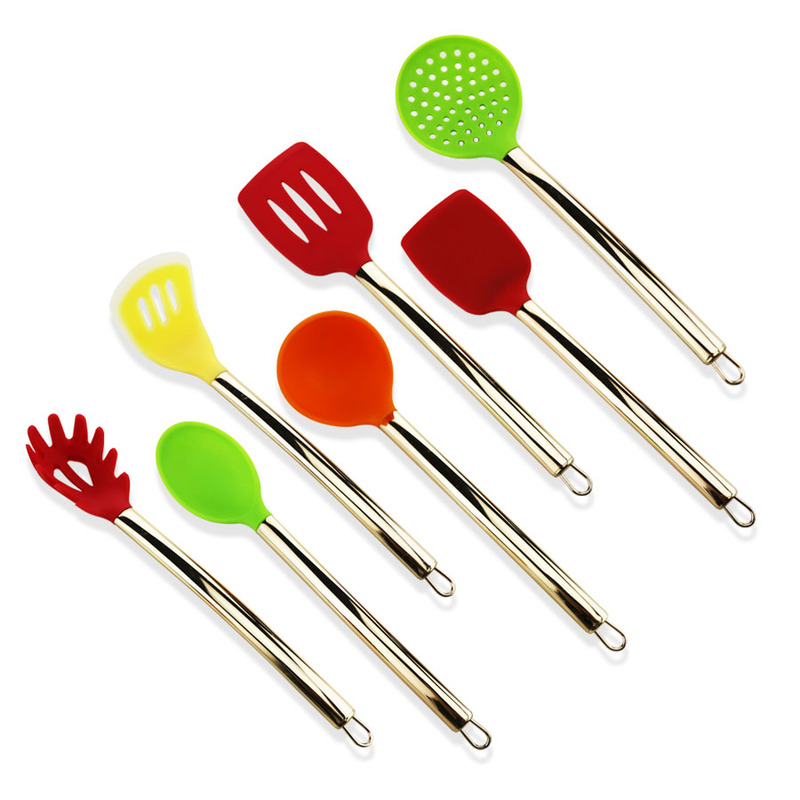 These kitchen utensils won't melt or scratch your valuable cookware and can take the heat! Made of food grade silicone which can withstand temperatures up to 480 degrees Fahrenheit; FDA approved; BPA and Latex Free; Dishwasher safe; This kitchen set is safe for the whole family. Here we would like to share our new and hot silicone utensils with yours, if you are interested in them, very welcome to contact us any time. 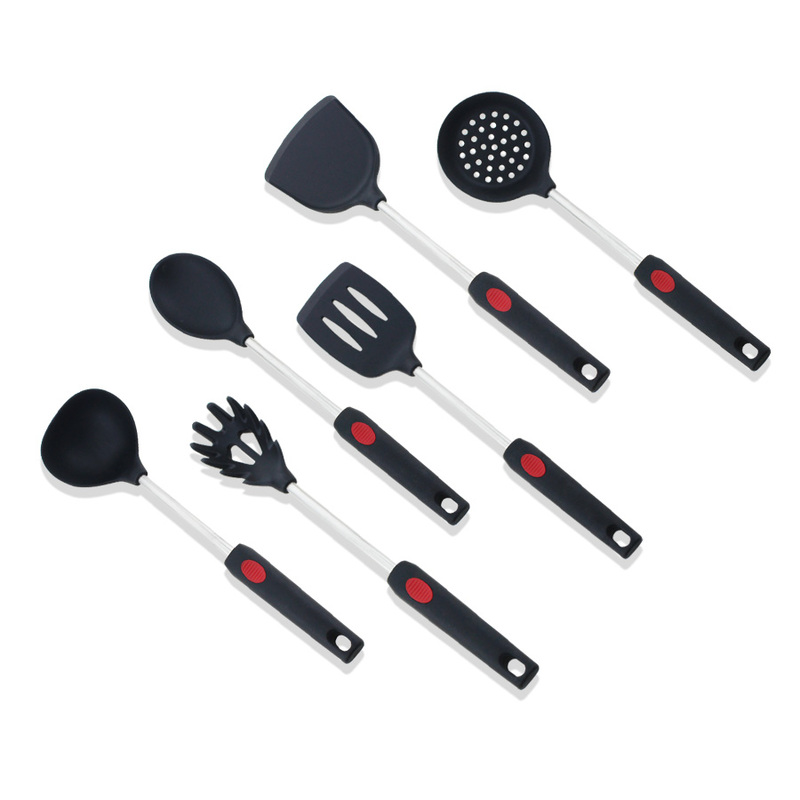 Silicone Kitchen Utensil Set is dishwasher safe & easy cleaning. Non-Stick: Use these Silicone tools for cookware to keep your pots and pans scratch-free. 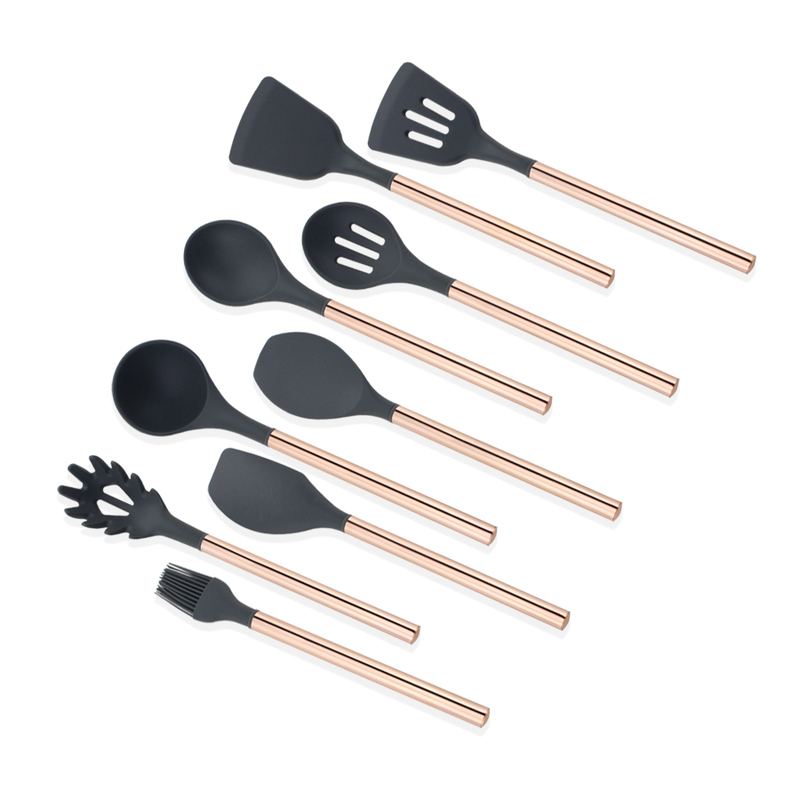 Silicone Cooking Tools features high heat resistance: won't melt or chip at up to 480°F. 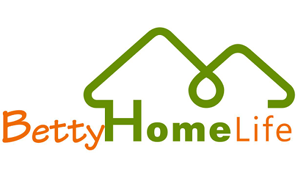 Top-grade silicone is non-stick, BPA-free, latex-free & FDA certified food-grade. One-piece construction crafted from a durable nylon inner core and bound by silicone for the best combination of durability and heat-resistance.